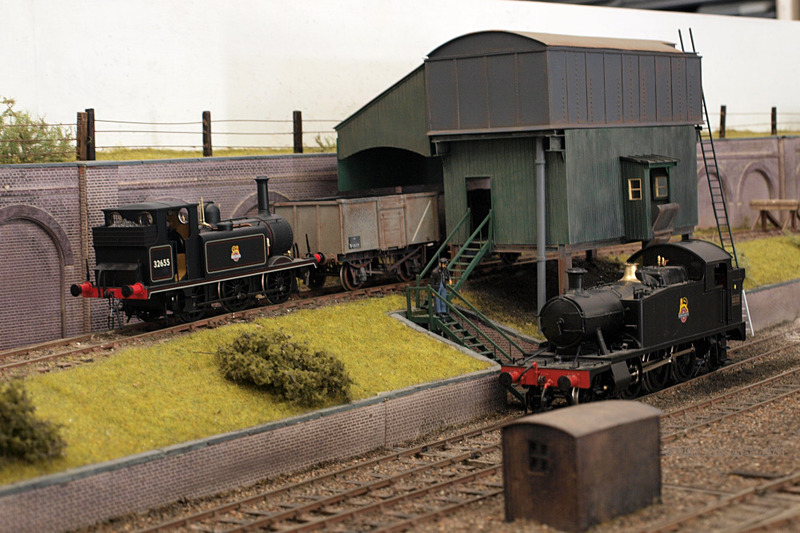 The Toplink model railway club's O scale model train layout will be on display in Rainbow Station! Before there was HO scale and OO scale, there was O scale! 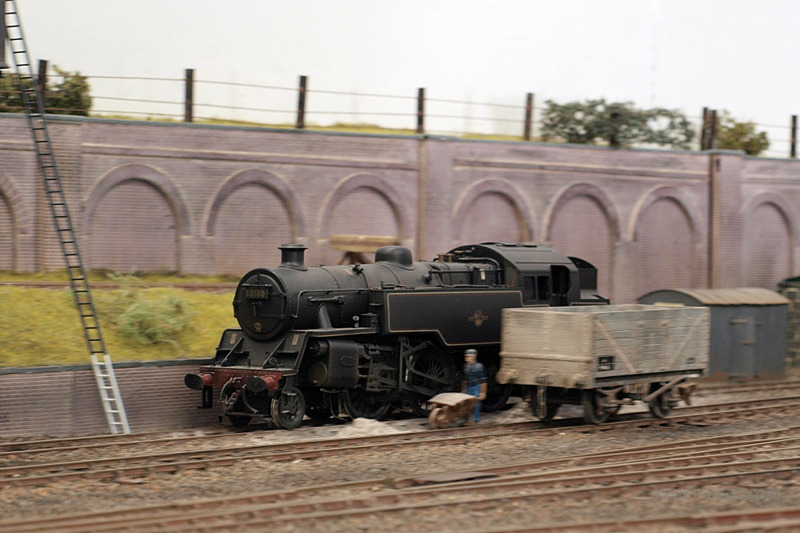 Stop by and see the club running British style trains on their 1/48 scale layout! All contents © Burnaby Central Railway or British Columbia Society of Model Engineers unless otherwise noted. No reproduction without permission. All photographs belong to their respective owners and are used with permission.